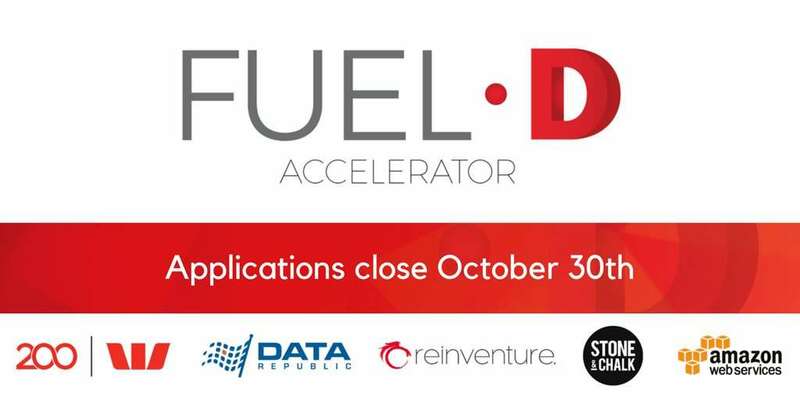 Applications close on October 30th for FUELD, Westpac’s data accelerator program. Eight data-focused teams will form an elite cohort, working through a 12-week mentorship program inside Stone & Chalk Sydney. They will receive $50,000 in investment via a SAFE note, $100,000 in hosting from Amazon Web Services, introductions to potential customers and relevant experts, free access to anonymised, tokenised Westpac Group data, along with negotiated access to other data sources through the Data Republic platform. Don’t let this opportunity pass by – visit fueld.com.au today for more information, and please share this with others you think might be interested.